Kish is a great instructor tailoring her teaching to your needs, getting the most out of each lesson . Very punctual and reliable . Passed with 3 minors , would definitely recommend. 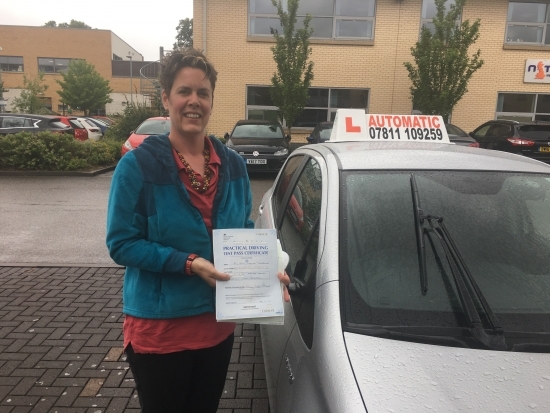 Congratulations Sue, a great pass with just 3 minors!